What wonderful scenes historic aviation enthusiasts have enjoyed of late. There’s a definite feeling that, after several years and months of build-up, a number of prominent restoration projects have reached their conclusion almost simultaneously – coupled with significant notable movements within the vintage scene, spring and summer 2018 delivered some of the most noteworthy developments in historic aviation and airshows in recent years. We saw the return of The Shuttleworth Collection’s Spitfire Mk.V AR501 (making its post-restoration return to the scene after a hiatus that has spanned more than a decade) and the long-awaited public debut of the Sopwith Camel at consecutive Old Warden airshows, demonstrated so beautifully by their pilots in near perfect conditions. 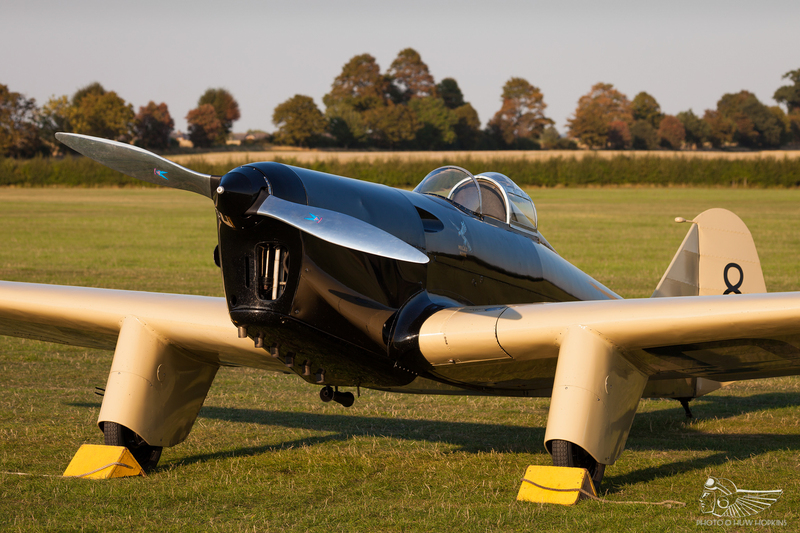 Summer also heralded the welcome return of the delightful Miles Hawk Speed 6 to its former home, joining the Shuttleworth ranks and giving rise to the possibility of a Comet, Mew Gull and Speed 6 formation in future – pure nirvana for those with a penchant for elegant racers from the interwar years. 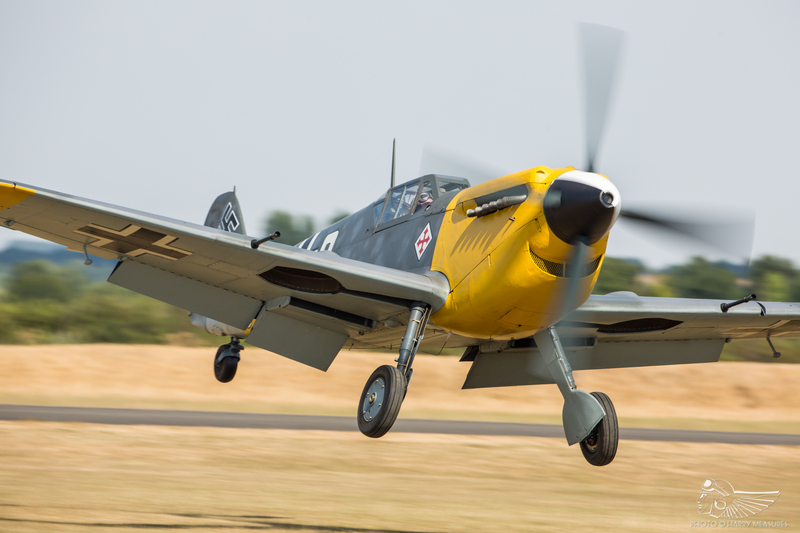 Air Leasing’s Hispano Buchón Red 11 starred at Abingdon and ventured to La Ferté-Alais in France, whilst Buchón Yellow 7 returned to flight at Sywell and made its first airshow appearance at Aero Legends’ Headcorn Battle of Britain Airshow on 30 June. White 9, the third Air Leasing Buchón to leave their shop in the last 12 months, took flight at Sywell in mid-June – this attractive single-seat four-bladed propeller example features a striking yellow cowling and black and white spinner, setting it apart from its hangar mates. Three Buchons restored to flight in less than 12 months, each with its own distinct look. 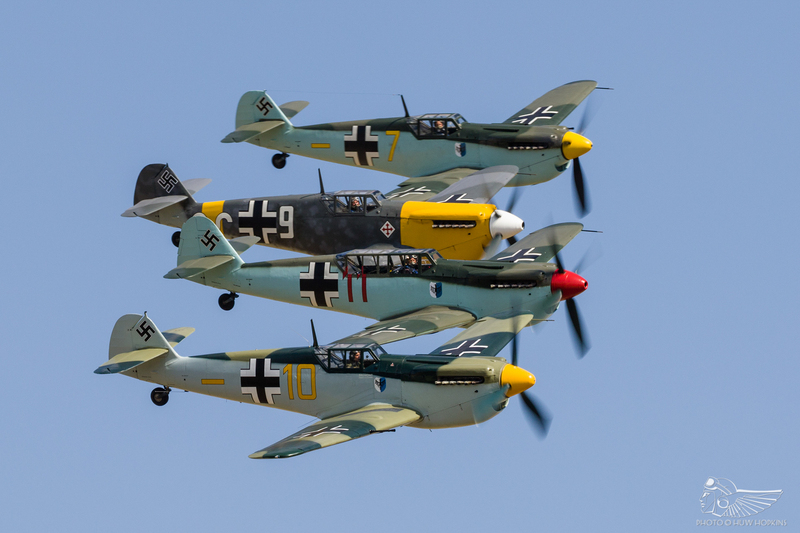 That raised the unprecedented prospect of four Buchóns flying together at a British airshow – the fourth, of course, coming from the Aircraft Restoration Company (ARCo) at Duxford – and that happened in terrific style at the Flying Legends airshow in mid-July. All three Sywell machines are up for sale and it’s imperative to enjoy these aircraft while we still have the opportunity. 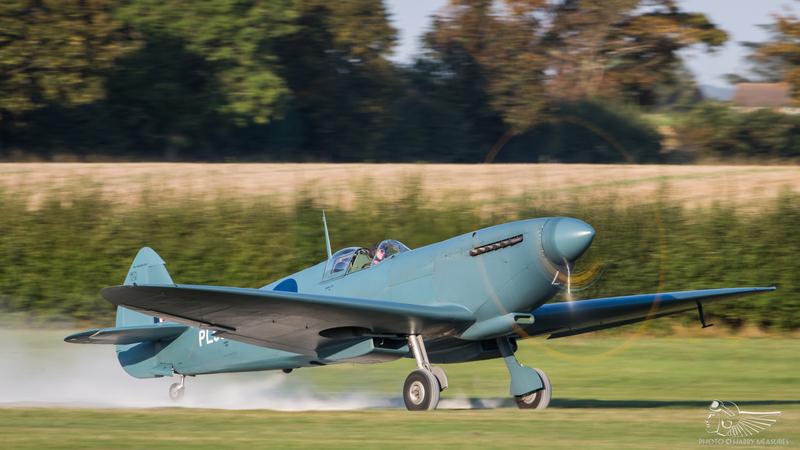 Spitfire PR.XI PL983, restored to flight by Historic Flying for the Aircraft Restoration Company (ARCo) and looking immaculate in PR blue, also took flight in May 2018 and debuted at Flying Legends. 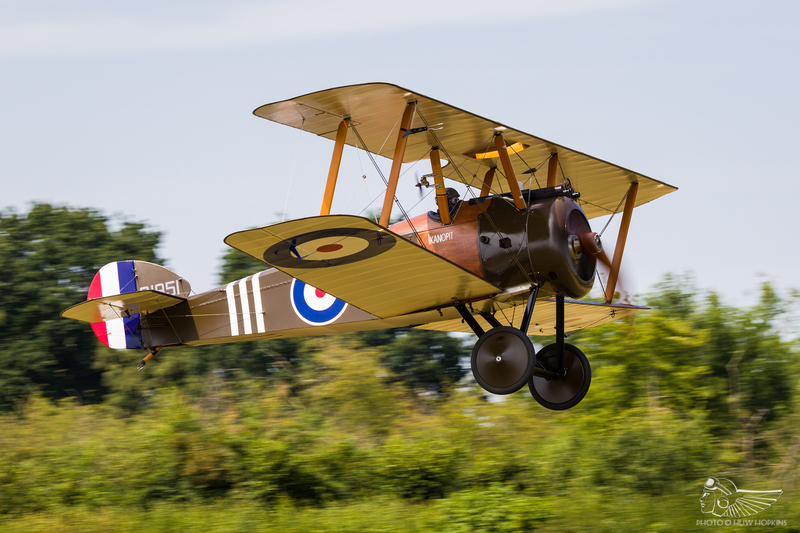 The aeroplane then flew alongside the world’s only other airworthy PR.XI variant, Peter Teichman’s PL985, at Old Warden in September – the first time two blue PR.XIs had flown together in many a year. 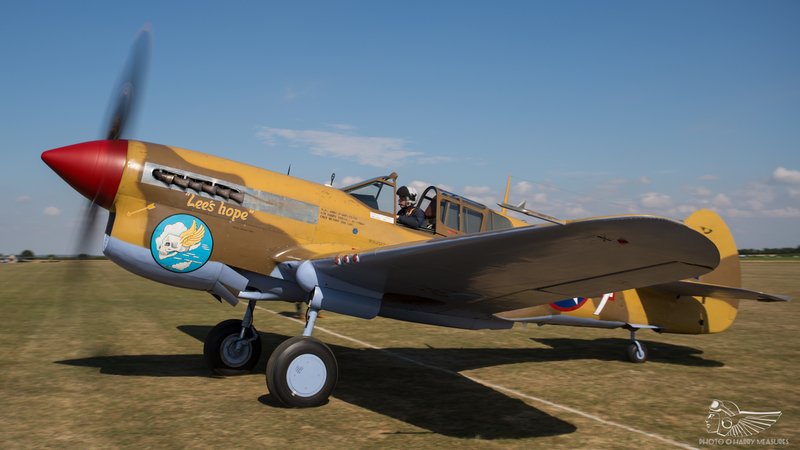 Making a very welcome return to Flying Legends after a decade’s absence was Spitfire Mk.V JG891, painted once more in striking desert camouflage and flown alongside imported P-51D Mustang Hun Hunter \ Texas (formerly February) from the Friedkin stable as part of the USAF Heritage Flight. Elsewhere at ARCo, the Westland Lysander took flight after its restoration in time to participate at the Goodwood Revival alongside the Spitfire PR.XI and Blenheim Mk.I. 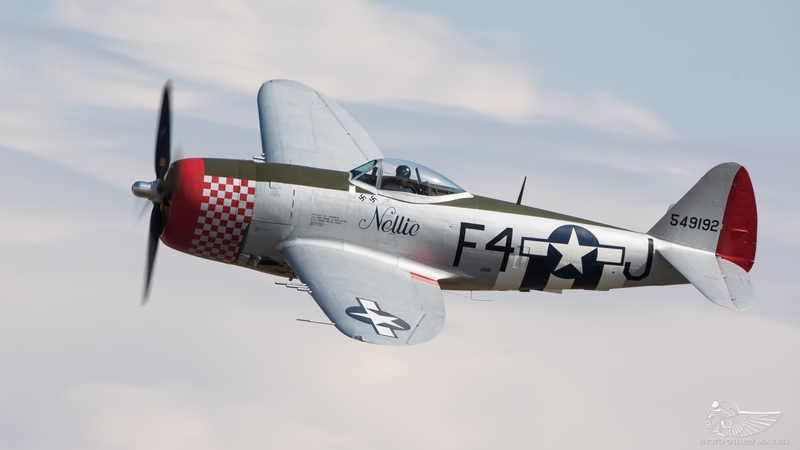 Returning to the UK after an absence of more than ten years was P-47D Thunderbolt Nellie, formerly No Guts No Glory, which immediately re-joined the airshow circuit in May and has already made high-profile appearances at several events in the UK and on the continent. At Sywell, the TF-51D Mustang formerly flown under the Miss Velma guise returned (after restoration in the US) as Contrary Mary, a chequered 78th Fighter Group scheme. That aircraft broke cover at Flying Legends, 12 months on from the landing accident that necessitated extensive repairs and restoration. Meanwhile, Hawker Restorations worked tirelessly to get Hurricane Mk.I V7497 airworthy this summer; that aeroplane first flew in late August before relocating to its new home at Duxford in time to debut at the September Battle of Britain Air Show. All being well, we should also enjoy the return to flight of Hurricane R4118, now based under the care of the ARCo at Duxford, at some point in the future. 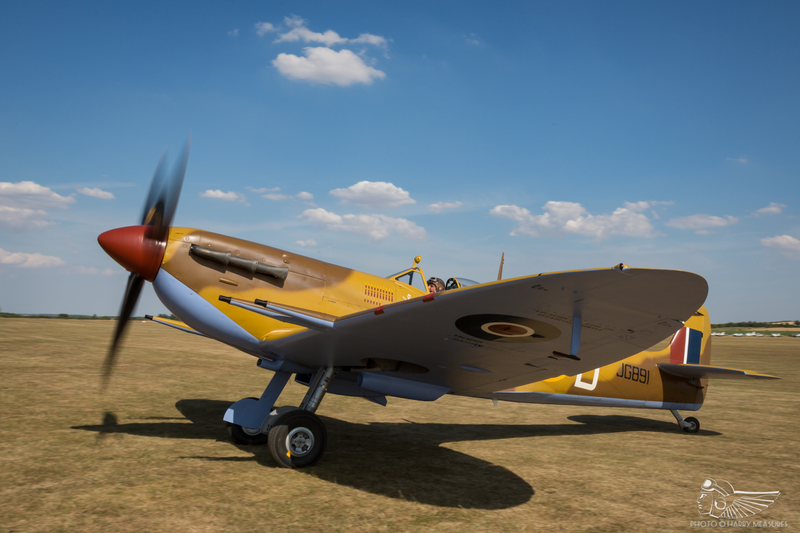 Down in Kent, the Biggin Hill Heritage Hangar’s latest restoration, Spitfire Mk.XVI TB885, was rolled out and debuted at the Festival of Flight in August, flown so exuberantly by Dan Griffith in the show’s final slot. 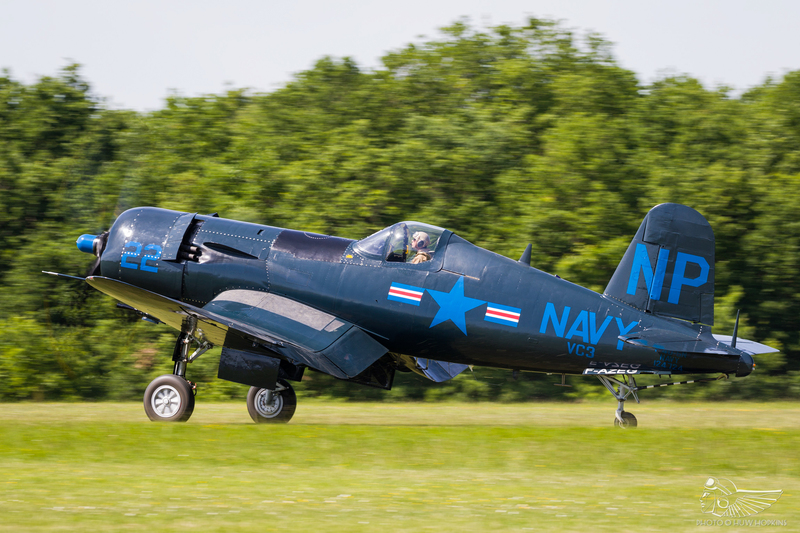 On the continent, Le Casques des Cuir’s Corsair flew and displayed at La Ferté-Alais in mid-May after an extensive restoration spanning more than a decade. The aircraft took top billing at the Meeting Aérien, leading a present day Aéronavale contingent of four Rafale Ms, Falcon 10 and MS.760 Paris for a tremendous ‘heritage flight’ type formation. The aircraft’s solo displays in the hands of Baptiste Salis added a powerful exclamation point. The Corsair then ventured over the English Channel in July to make its Flying Legends return (having last appeared in 2002) alongside two other examples of the type. 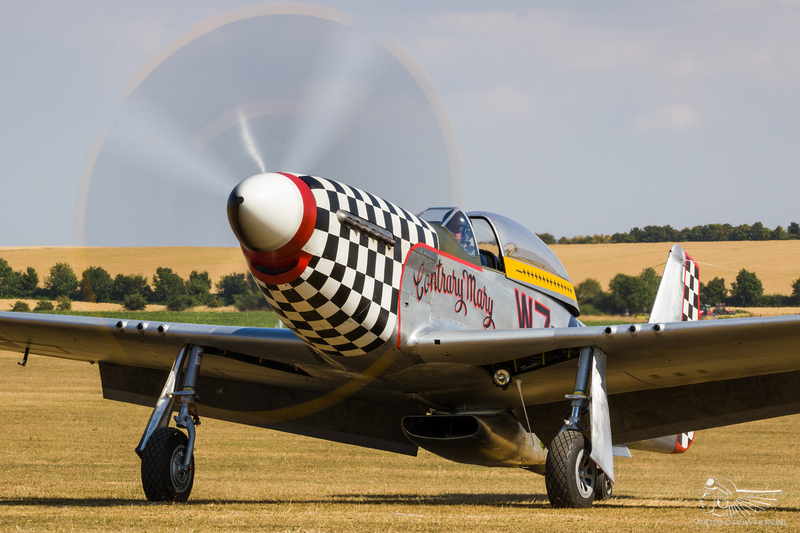 It has made several airshow appearances across Europe, including at the inaugural Paris-Villaroche Air Legend at Melun, France. 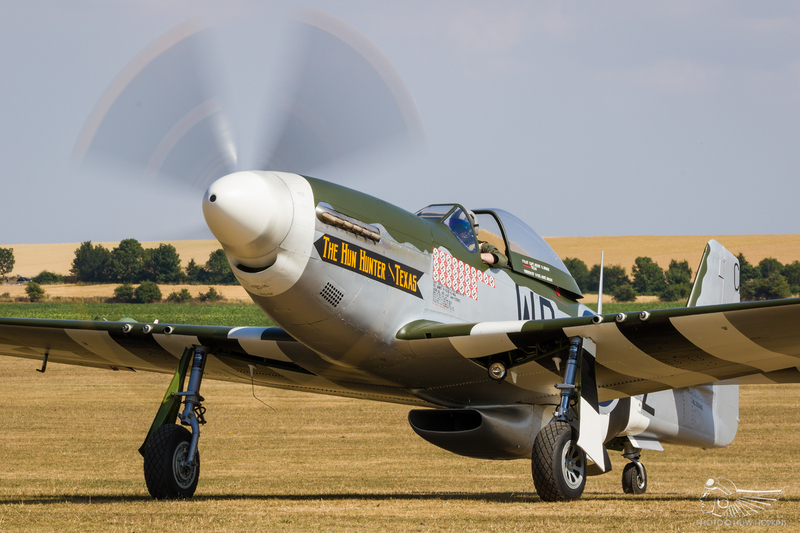 The Melun show delivered a fantastic line-up predominantly comprised of European vintage aircraft, the large-scale deployment of fighters from the UK mirroring the kind of gaggles flown cross-Channel to Falaise, La Ferté-Alais and Caen in the 1990s. The event has every opportunity to become one of the very best on the airshow calendar.  Thanks to the efforts of the Wings of Victory Foundation in Russia, an Ilyushin Il-2 Sturmovik flew over Europe for the first time in more than 70 years when it flew from its Russian base to Berlin for ILA 2018. With its operator keen to bring the aircraft back to Europe, the prospects of seeing rare Russian vintage hardware in Europe have likely never been better. That’s quite a collective, and there’s much more besides that to enjoy. The European scene in particular is looking very healthy indeed, with no shortage of interesting restoration projects progressing towards flight and numerous imports and exports keeping things fresh. It’s pleasing too to see UK airshows scheduling some of the more unusual and scarcely seen vintage aircraft – that’s key to avoiding the stagnation of an airshow market which has (intentionally or otherwise) marginalised some operators and types in recent years by relying on the same pool of display acts in lieu of variety. To see, for example, Anglia Aircraft Restorations’ growing fleet spreading their wings at Duxford, La Ferté-Alais, East Kirkby, Little Gransden, Ragely Hall, Old Warden and elsewhere is terrific – particularly given that said fleet now includes some of the most sought-after warbirds flying in the UK. Importantly, the burgeoning operators at Duxford and Sywell have given some much needed new blood the opportunity to join the warbird scene. In recent years we’ve seen the likes of Andy Durston, Alex Smee, Mark Levy, John Gowdy, Will Greenwood, Martin Overall and Chris Carder taking on prominent roles with numerous operators, whilst other longstanding figures within the circuit have converted to different, challenging aeroplanes. 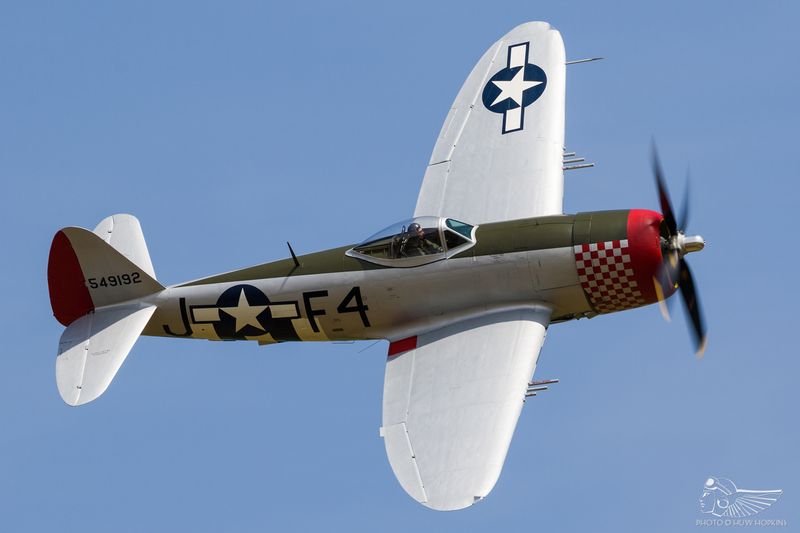 The introduction of fresh faces to the warbird scene is pivotal for its longevity. The historic scene is often cyclical in nature – aircraft come and go, and occasionally, after years abroad, return to their former home under a new guise and new ownership to entertain and educate a new generation. 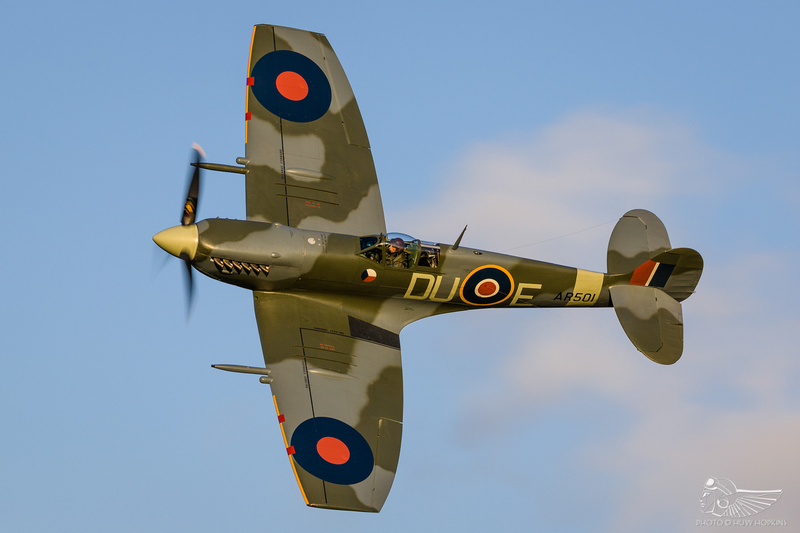 As the classic jet scene diminished (the downturn having begun several years before the Shoreham Hunter crash), the warbird scene flourished even in the face of regulatory changes at the UK Civil Aviation Authority. It’s all too easy to lament what we’ve lost and lose perspective of the breadth and depth of types still at our fingertips. To do so does great disservice to the vintage aircraft scene kept afloat through the dedication and perseverance of a remarkable group of men and women. The key, I feel, is not to take what we have for granted – get out there and enjoy it while we still can. These may well end up being our golden years.